How she uses a ketogenic approach to help people achieve their goals. What she feels the D. O. D. is missing in current dietary guidelines. Why the traditional thinking about calories is all wrong. Why being keto adapted instead of a sugar burner is crucial. Why our first responders are suffering from bad nutrition advice. As featured on NBC NEWS. Check out this NBC News Article about a 30-minute morning routine that will help reduce stress. CPT Stephanie Lincoln, CEO and founder of Fire Team Whiskey shares her morning routine and the practices she uses to keep her focused on her goals and manage the stress of her crazy busy life. She introduces the concepts of the "daily 5" and watching out for "shiny object syndrome". Click on the image to read the article. As featured on myfitnesspal. 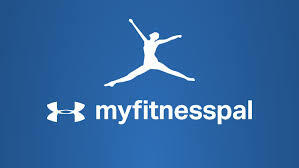 CPT Lincoln, founder of Fire Team Whiskey® Certified Personal Trainer and Eating Psychology Specialist was recently interviewed by MyFitnessPal on her expert opinion about weight gain and stress. Click on the image to read the article. As featured on SparkPeople. In the article "7 Super Exercises for Shapely Shoulders", FTW Founder, CPT Lincoln demonstrates her two favorite body weight shoulder exercises: the down dog push up and pull ups. Click on the image to read the article. As featured on BestLife. In the article "15 Natural Urges You Should Always Be Able to Recognize—and Fight", FTW Founder, CPT Lincoln gives her expert advice on how to best control self destructive urges. Click on the image to read the article. As featured in Women Fitness Magazine. 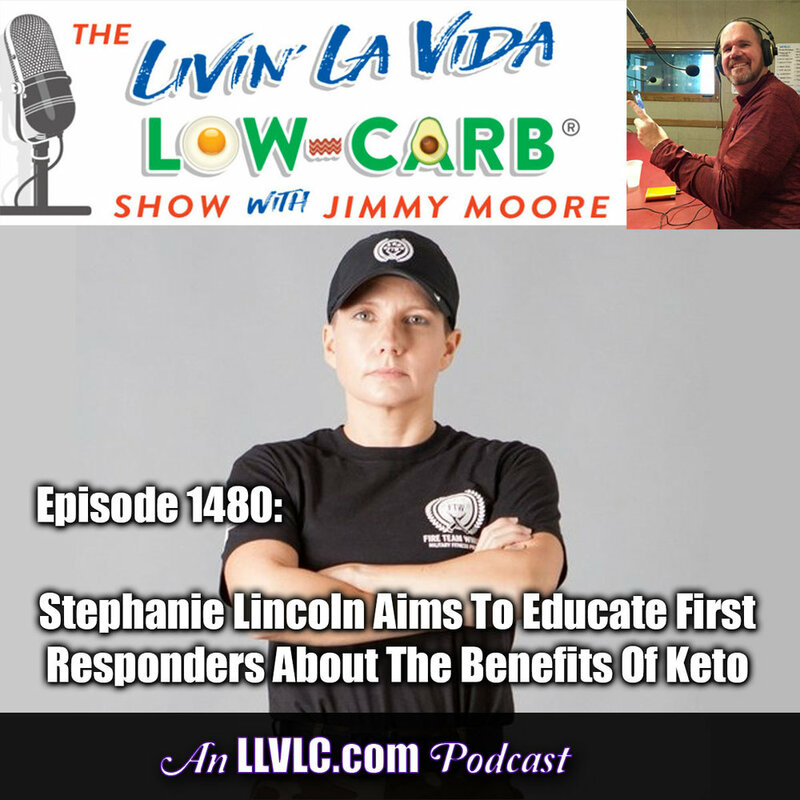 CPT Lincoln, founder and CEO for Fire Team Whiskey, experienced such amazing results from the Keto Diet that she started her own health and fitness company in order to share this life-changing experience with Military Members and First Responders. Click on the image to read the article. As featured on Ask Me Anything Feed. The online forum where you have access to ask experts in their fields questions about the topics of their expertise. CPT Lincoln was featured in a Before And After feed about how the Keto Diet changed her life. Click on the image to read the feed. As featured on SparkPeople. Check out the article with great info on how you can still get the benefits of high-intensity interval training without the impact on the joints. In this article, Fire Team Whiskey Founder Captain Stephanie Lincoln gives her expert take on High-Intensity Low Impact Interval Training (HILIT). Check out the 27-minute HILIT workout that Stephanie provides along with the videos of a low impact version of the sumo burpee and frog pushups (both moves are part of the Fire Team Whiskey .38 Caliber Fitness Protocol). Click on the image to read the article. As featured on the Drop And Give Me 20 Podcast. Fire Team Whiskey Founder and CEO Stephanie Lincoln is interviewed about being a veteran entrepreneur and specifically having a business that features products. She talks about her lessons learned and her advice to any budding entrepreneurs out there. Click on the image to listen to the podcast. As featured on the Mentors for Military Podcast. Fire Team Whiskey Founder and CEO Stephanie Lincoln discusses the Military obesity crisis, some commons beliefs about health and fitness debunked and how Fire Team Whiskey is working hard to make every Military Member fit to fight! Click on the image to listen to the podcast. 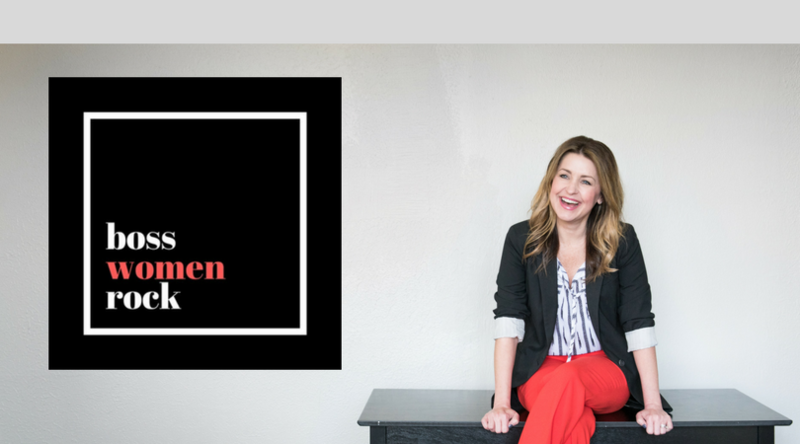 Jen Devore Richter, Founder of Boss Women Rock and Boss Women Rock Magazine interviews FTW Founder Stephanie Lincoln to discuss PR strategies for small businesses. As featured on the Veterans Community Hour on JHM Radio. Fire Team Whiskey Founder and CEO Stephanie Lincoln discusses the fact that Military Veteran Women have a higher rate of breast cancer, the theories behind this, some every day behaviors that may put a person at risk for developing breast cancer, and some natural ways to help reduce your risk. As featured on First Coast Connect Radio Show on WJCT 89.9 FM. Fire Team Whiskey Founder and CEO Stephanie Lincoln discusses the military obesity crisis and what Fire Team Whiskey is doing to solve this problem. As featured on the Veterans Community Hour on JHM Radio. Fire Team Whiskey Founder and CEO Stephanie Lincoln discusses the Military obesity crisis and some ways to optimize warfighter health and fitness. As featured on the Veterans Community Hour on JHM Radio. Fire Team Whiskey Founder and CEO discuss the Diabetes epidemic in our Veterans and country, why we have this current epidemic, and some lifestyle changes a person can take to eradicate this preventable disease. As featured on the Veterans Nation Podcast. Fire Team Whiskey Founder and CEO discusses the military obesity crisis and how Fire Team Whiskey is working to eradicate this epidemic. Click on the image to listen to the podcast. As featured on the Veterans Community Hour on JHM Radio. Fire Team Whiskey Founder and CEO discusses the reason why a majority of New Years Resolutions fail and some psychological strategies to put in place in order to increase the odds of being successful with those weight loss and fitness goals. As featured in the book Boss Women Rock: Go From Best - Kept Secret To Sought After Expert. In her book, author Jen Devore features Female Entrepreneurs that have taken basic run of the mill concepts and turned them into game changing successes! Fire Team Whiskey Founder and CEO Stephanie Lincoln is featured in the book as one of these game changing business owners. Click on the image to purchase the book from Amazon. As featured on the Veterans Community Hour on JHM Radio. Fire Team Whiskey Founder and former Army Captain Stephanie Lincoln discuss the health benefits of exercise and how the Fire Team Whiskey fitness protocols cover each aspect of the elements of fitness. As featured on the Transitions From War Podcast. FTW Founder and CEO former Army Captain Stephanie Lincoln and podcast host (and Marine Veteran) Mike Ergo discuss the military and national obesity crisis, what is a ketogenic diet and how Fire Team Whiskey is working to eradicate the health crisis of our Nation’s Heroes. Click on the image to listen to the podcast. As featured on the Veterans Community Hour on JHM Radio. Fire Team Whiskey Founder and CEO discuss research findings that links nutritional deficiencies to mental health conditions. She covers all of the major nutrient deficiencies that have been found to be linked to mental health symptoms and the whole real foods and others ways a person can supplement their diet in order to ensure that they are avoiding these nutrient deficiencies. As featured on the Veterans Nation Podcast. In a part 2 feature, and true to the spirit of the first week of a New Year, Fire Team Whiskey Founder and CEO former Army Captain Stephanie Lincoln discuss the essentials for good health and specifically weight management in part 2 of the Veterans Nation Podcast. There is something in this podcast for everyone who struggles with their weight and fitness strategy. Click on the image to listen to the podcast. As featured on the Veterans Community Hour on JHM Radio. Fire Team Whiskey Founder and CEO Stephanie Lincoln discusses her N=1 experiment of eating over half a gallon of coconut oil in 60 days. She also reviews 12 health benefits of coconut oil. 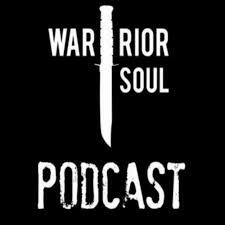 As featured on the Warrior Soul Podcast. Fire Team Whiskey Founder and CEO Stephanie Lincoln discusses the military obesity problem with Marine Veteran and Podcast host Chris Albert. Click on the image to listen to the podcast. As featured on the Transitions From War Podcast. Fire Team Whiskey Founder and CEO Stephanie Lincoln and Marine Veteran and Ironman finisher Mike Ergo discuss his 30 day report on going keto. They discuss the science behind the ketogenic diet and Mike’s experience eating keto for 30 days. Click on the image to listen to the podcast. As featured on ABC’s First Coast News. Being physically fit and healthy is a common goal that a lot of us share. The difference though, for some of us is that our jobs don't necessarily depend on that. For someone who's in the military or is a first responder, their health is key. Stephanie "Captain" Lincoln, the Founder and CEO of Fire Team Whiskey, stopped by FCL to tell you how she is helping people lose weight and get fit in order to better serve their communities. As featured on Buzz TV’s The Horse’s Mouth with Tom McManus Former Army Captain Stephanie Lincoln, founder of Fire Team Whiskey­ sat down at Tommy’s Place where Tom’s guests sidle up to his bar to discuss sports, business and life. No gossip, no hearsay, no BS—just the straight-up truth, right from the source. Stephanie and Tom discuss her observation of the steady decline of the fitness and health of Military Service Members and how she created the very first and only health and fitness program created exclusively for Military Members, Veterans and First Responders. As featured on the Conversations From The Couch Podcast Fire Team Whiskey Founder and CEO, Stephanie Lincoln was recently featured on the Conversations From The Couch Podcast, a podcast focused on the health of Veterans and Military Members. 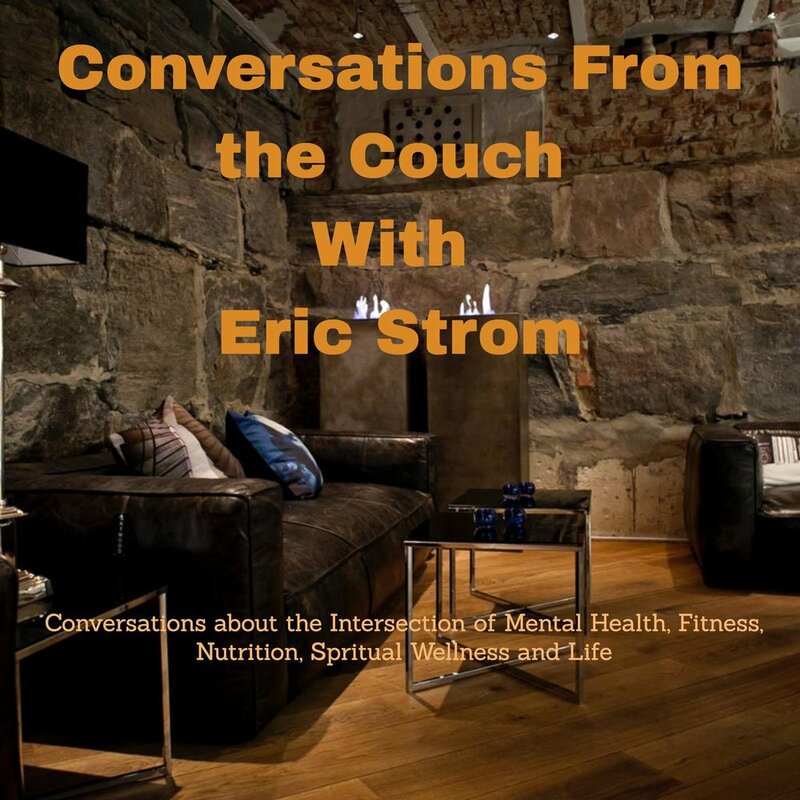 Host and Army Captain Eric E Strom discuss the mission of Fire Team Whiskey, the only nutrition and fitness program aimed at improving the health and wellness of America's fighting force. Click on the image to listen to the podcast on itunes. As featured in the book Women Heroes of the US Army Fire Team Whiskey Founder and CEO, Stephanie Lincoln is featured in the new book being released in July 2019 called Women Heroes of the US Army by Ann McCallum. Though early laws prohibited women from becoming soldiers, they still found ways to serve, even disguising themselves as men in order to participate in active battle. 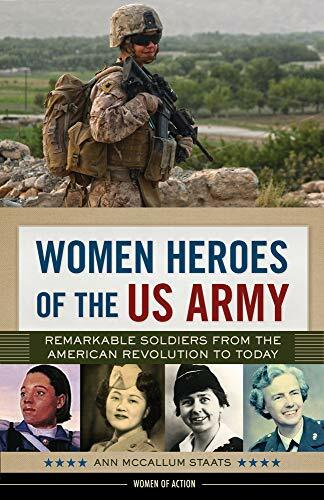 Women Heroes of the US Army chronicles the critical role women have played in strengthening the US Army from the birth of the nation to today. These smart, brave, and determined women led the way for their sisters to enter, grow and prosper in the forces defending the United States. Through the profiles highlighting the achievements of these trailblazers throughout history, young women today can envision an equitable future. Stephanie Lincoln is one such trailblazer featured in this book. As featured on the Boss Women Rock Podcast Stephanie Lincoln, Founder and CEO of Fire Team Whiskey Military Fitness was recently featured on the Boss Women Rock Podcast hosted by Jen DeVore Richter, a Business Breakthrough Specialist, published author, top business coach, keynote speaker, and media personality whose ideas and systems have been featured on NBC, CBS, FOX, ABC, PBS, and Huffington Post. Stephanie and Jen discuss how Fire Team Whiskey developed, why it’s so unique in a saturated fitness market and why Fire Team Whiskey is creating a military and first responder health movement among this population. Click on the image to listen to the podcast on itunes.